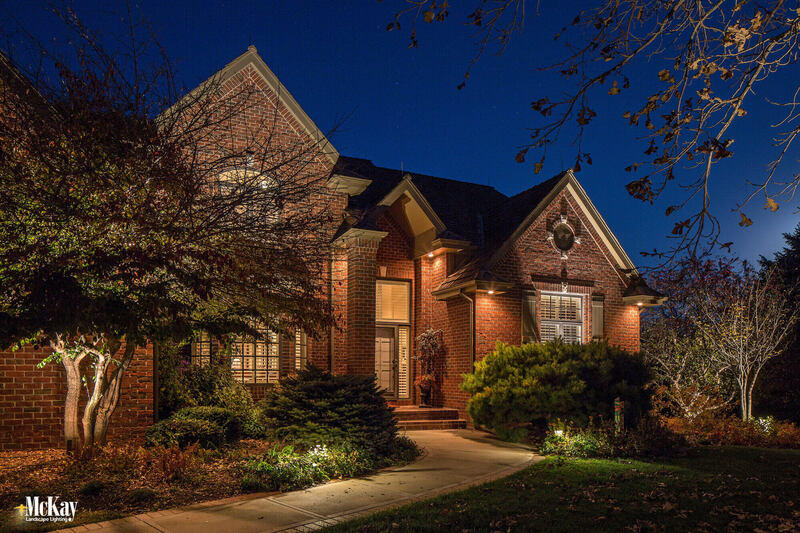 ADD VALUE, DISTINCTION, AND SECURITY TO YOUR HOME. 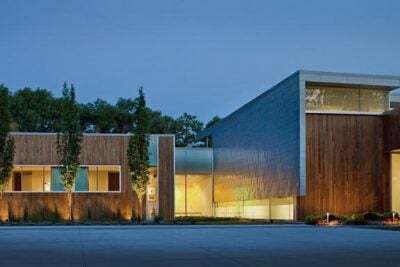 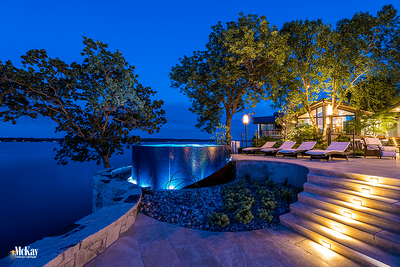 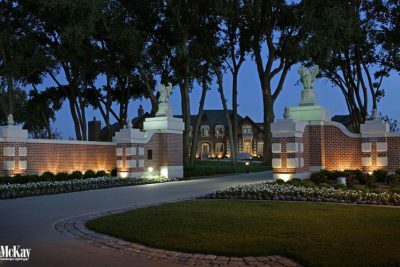 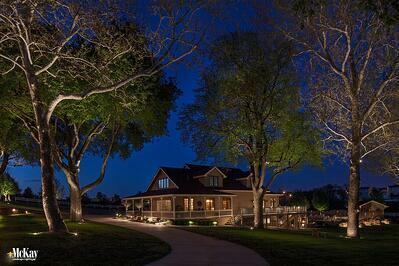 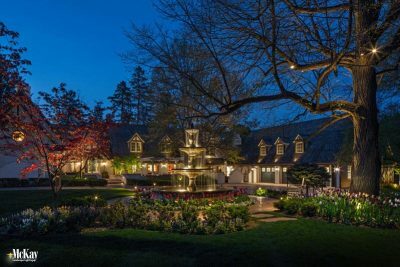 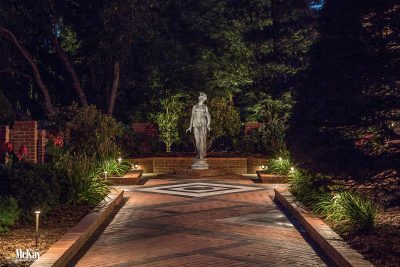 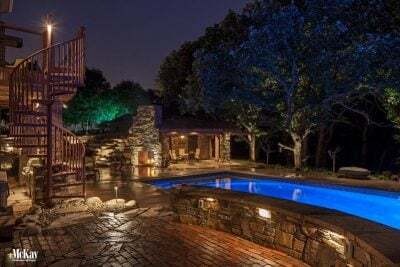 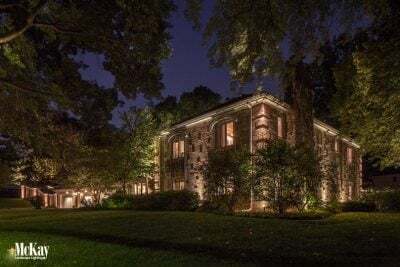 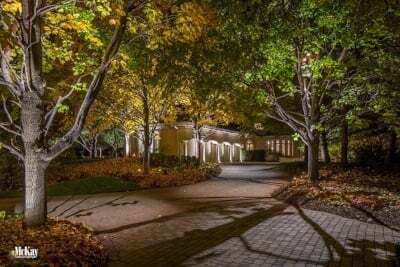 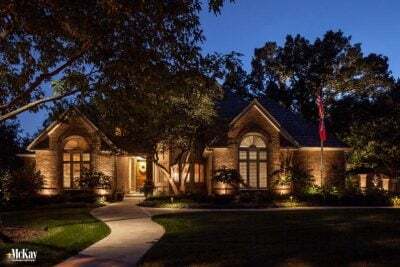 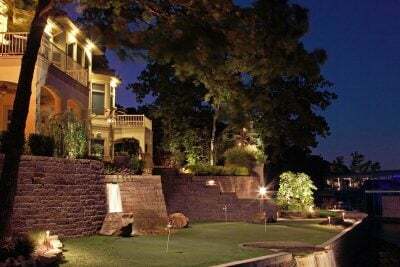 Let McKay Landscape Lighting highlight the architecture and landscape of your residence with our custom designed lighting concepts that are proven to increase value and security while showcasing the beauty of your property. 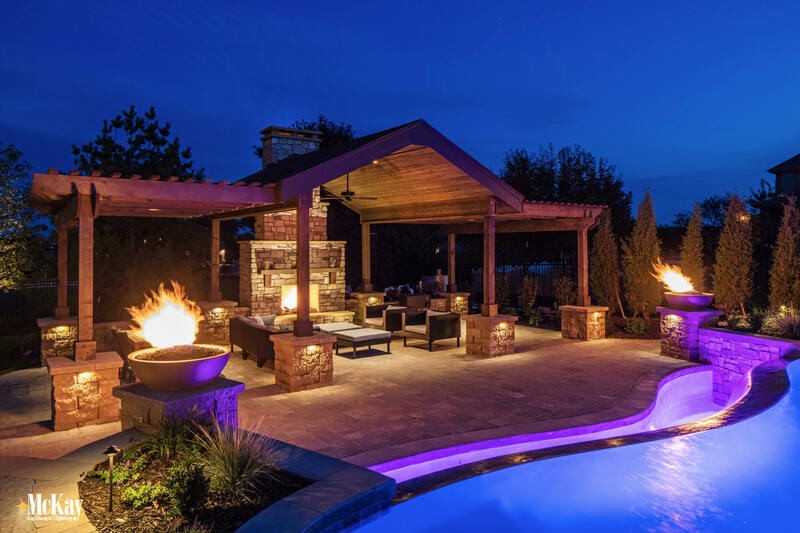 We have the expertise needed to create warm and inviting outdoor spaces that can be experienced and enjoyed at all hours and seasons. 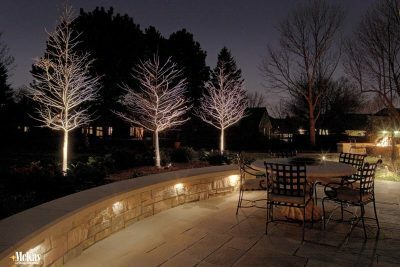 Add value to your home by enhancing its distinctive features and highlighting the best elements of your landscaping, grounds, and gardens. 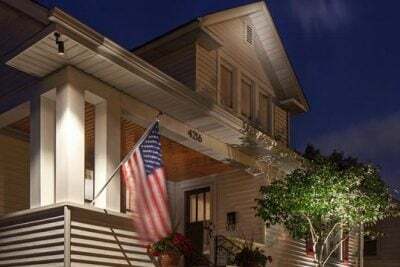 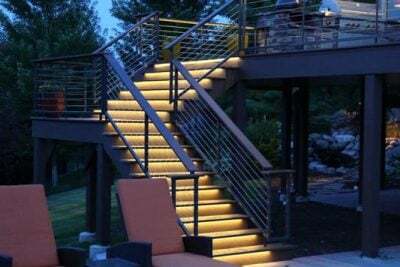 Increase the safety and security of your home, helping to prevent accidents and deter intruders with illuminated entries, walkways, driveways and dark spots. 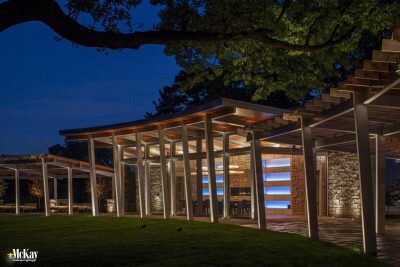 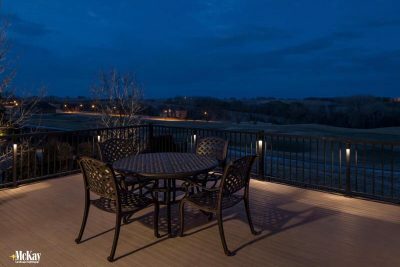 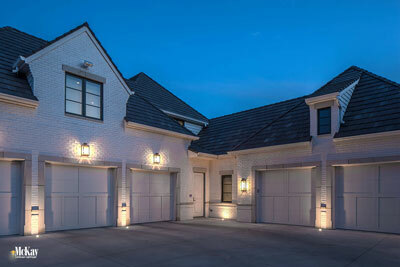 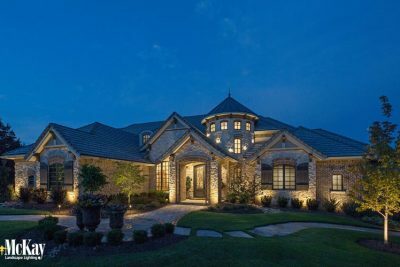 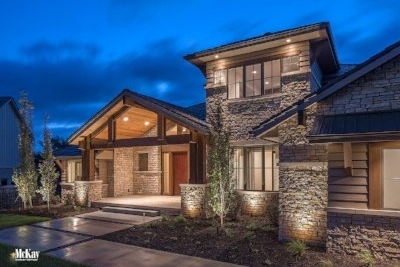 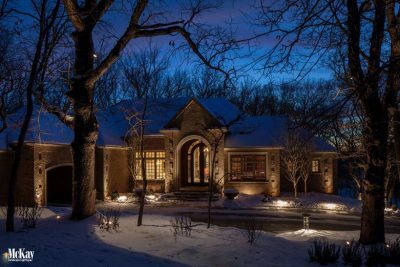 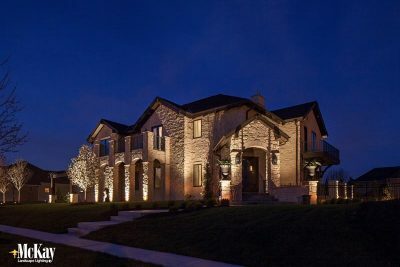 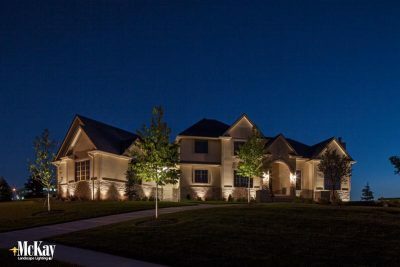 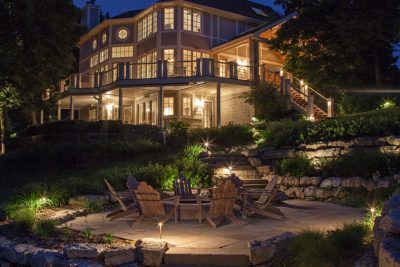 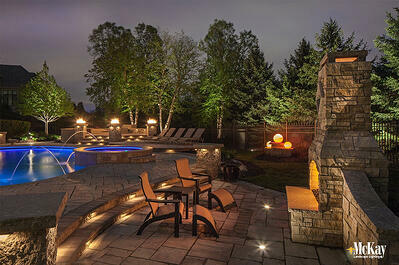 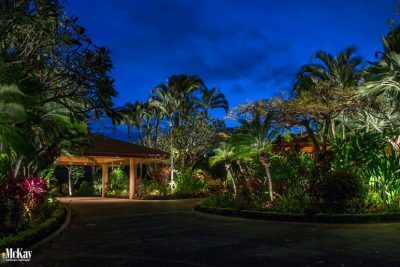 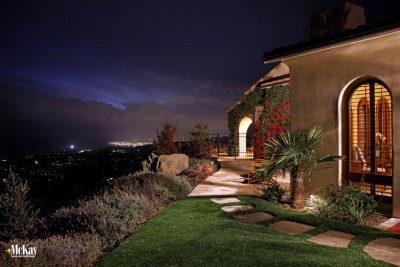 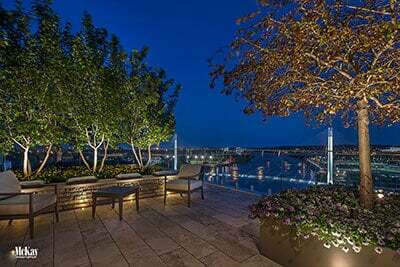 Browse our residential landscape lighting below, our nationally recognized work speaks for itself!